President Nicolas Sarkozy’s plans to hold a national debate on the role of Islam in French society has opened a rare rift in his centre-right party, damaging his credibility ahead of a presidential election next year. Fears about the role of Islam in France’s secular society have become a key campaign theme in the wake of controversies — largely fed by the far-right — over Muslims praying in the street, halal-only fast-food restaurants and full-face veils. With Sarkozy intent on keeping moderate voters from defecting to the far-right, he has encouraged the ruling UMP party to hold a public debate starting on April 5 to discuss the compatibility between Islam and France’s secular values. 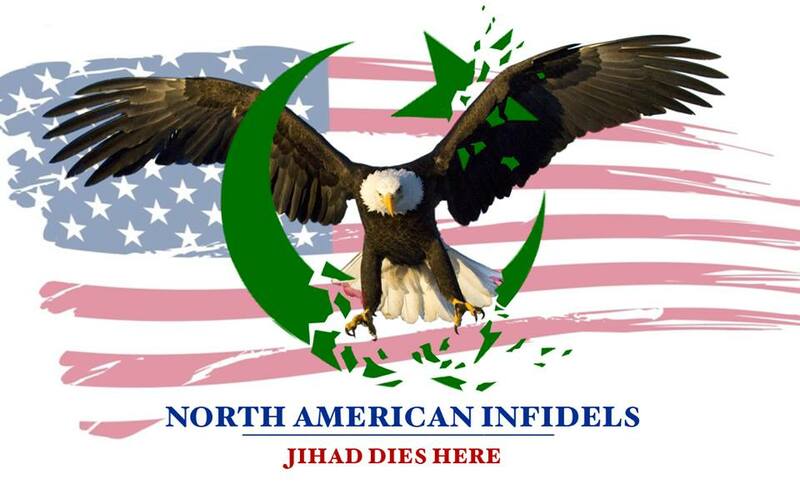 ← It’s 4 AM, Logan is Ready to go….Choudary Cowers out! The Death of a Nation – The greatest recorded history. It will come down to fighting for your country’s including America. Do we have the fortitude to prevail, yes because we have a love of our country’s history, people, culture. The people are going to have to rise up and oust those who only want the power and destroy a country to attain that greed. March on your own and defy those powers that be. Prepare for that day as it can happen at any time but do so before you have no voice or country. It is not about political party anymore it is about preserving your children and grandchildrens future. No doubt on anyone’s mind that islam is a blight to humanity wherever it is. It needs to be erased from Europe and eliminated from wherever it is outside the ME. And then, if the muz want to join the rest of humanity, they must stamp it out there too. Muz are such useless human garbage. Sarkozy is a little pigeon chested windbag who will say anything to gain votes, and do absolutely nothing. He’s another Tony Blair. I agree, Islam should be banned from America and Europe and connfined to ME. Islam is a curse, a plague and a pestilence. I hope our leaders wake up and citizens are ready to fight for their countries and cultures. I was in Paris for 2 months this past summer and was sickened by what Islam is doing to France. Islam and Muslims disgust me! If the USA or even France become Muslim, I’ll commit suicide…jk but you get my point. That damn religion is a curse to mankind and must be abolished.